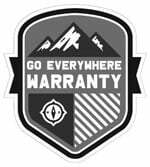 Looking for a hardware kit? Check out DHW009! Fits Standard, Extended and Crew Cab Models! Failed OE rubber body mount bushings cause unnecessary noise and a major safety issue. Once the bushings fail, the frame and the body begin to bang against each other while driving down the road. This action can create excessive noise and can damage the undercarriage of your cab. Adding to the list of problems, the banging can also cause minor shifts in the cab, creating an unsafe atmosphere due to extra, unnecessary movement. Your cab will also sit lower when the bushings are worn, leading to distortion in the overall aesthetics of your truck. But Daystar has a kit that can fix these issues with a tough kevlar infused body mount. 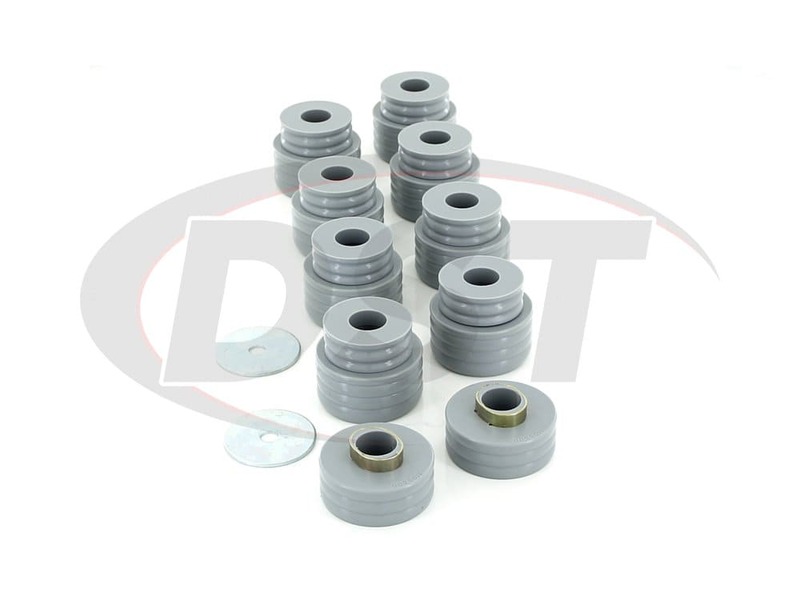 These body mounts are made to replace the OEM, or stock body mounts on your Ford which are prone to fail over time. Because of this, they look a little different and these particular mounts are actually smaller than the mounts you pulled off of your truck. The reason is simple; polyurethane can do the job of rubber with less material. Also, these bushings are manufactured at the compressed height, so they sit just as high as those rubber bushings did when the weight of the cab was resting on them. 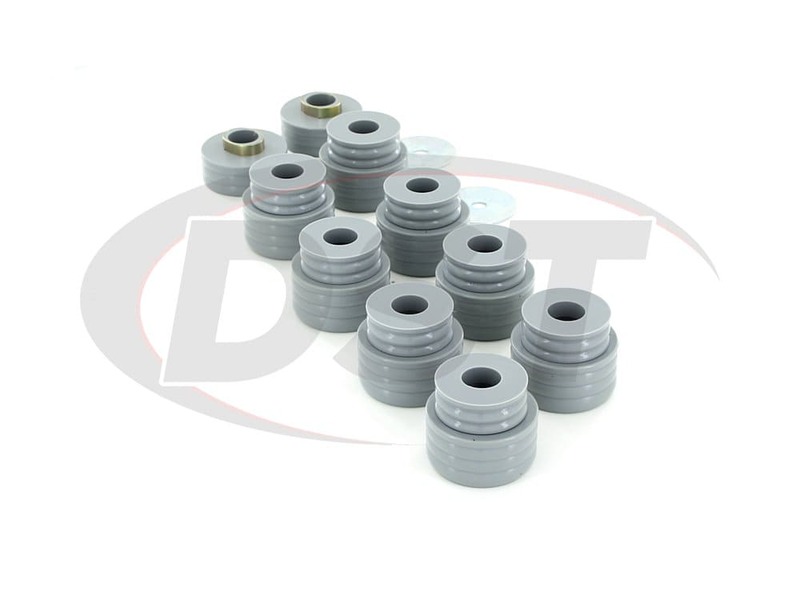 Here at DST we are confident that these parts will do a great job of replacing those stock rubber bushings. 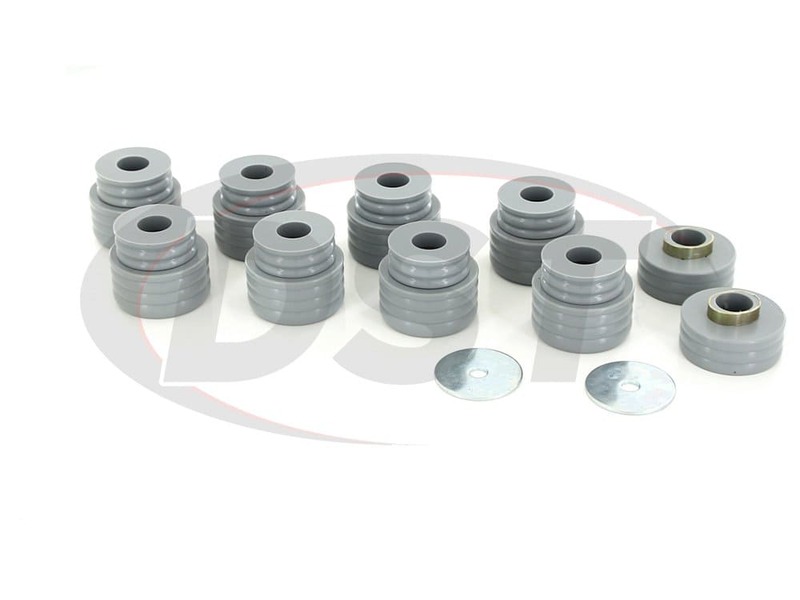 The Daystar body mount bushings help to maintain proper body and frame alignment and are resistant to vehicle fluid and road grime. 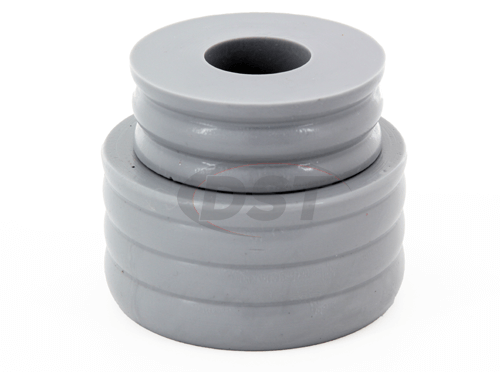 These polyurethane bushings are great for hard working, heavy load toting work trucks. But if you are using your truck as more of a daily driver, with just the occasional heavier load, you might need something a bit softer. 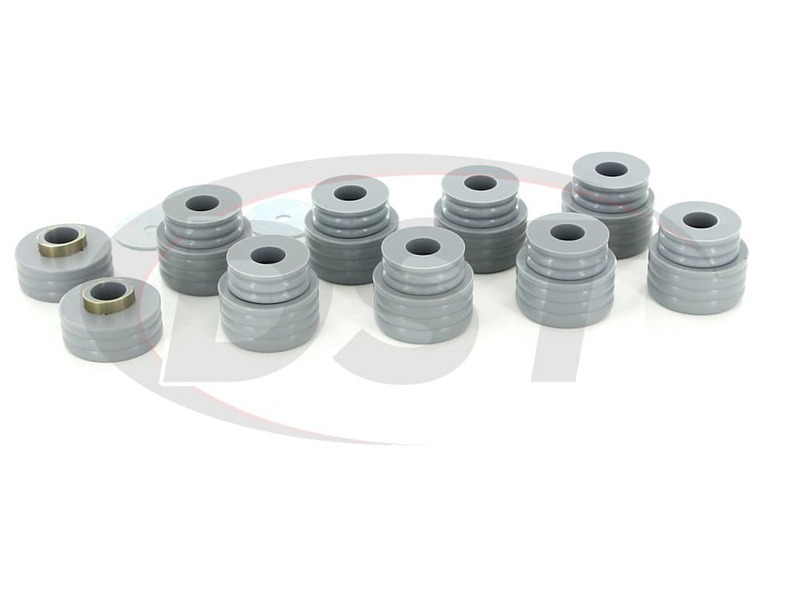 You will want to look at the KF04050BK, which are these same bushings but not infused with Kevlar, so the price is a bit cheaper, but still have great strength and durability. starstarstarstarstar" Parts of good quality They are installed Seem much better than Ford RubberThanks "
A little tuff to install getting Ford parts out. Bushings work well and much quieter. They have performed flawlessly, for the last year, would recommend this upgrade to anyone needing them. starstarstarstarstar" Fit good, from the looks of these dont think I will have to do this again soon. " I am not too happy that Ford would put such crappy mounts from the factory. My truck (2008) only has a little over 60,000 miles on it. They are a bad job to change because you cant use an air gun to get the bolts out because of the crappy nut retention system in the cab. The new ones dont look like the original but fit fine. The body seems to ride a little stiffer than before and you seem to pick up a little more road noise but that does not bother me. I would buy them again. Will kf04050kv fit a 2010 F250 Crew cab Super duty 4x4 Diesel pickup? The kf04050kv will fit on a 2010 F250 Super duty 4x4 Diesel Pickup. These mounts are made at compressed size so they will be smaller than your stock mounts. They are made this way to give you cab the proper alignment once torqued down. I have a 2011 f250 6.7 Powerstroke 4wheel Drive do you have a Kevlar bushing kit for the cab to frame for my truck? Part number kf04050kv will fit your 2011 f250 6.7 Powerstroke 4wheel Drive. Could you explain to me which is the best kf04050kv or kf04050bk polyurethane parts for a high duty truck? Is kit number kf04050kv supposed to come with the new washers? Yes, kit number kf04050kv will come with the new washers. how many body and bed mounts do I need to replace all of them?  What makes this part gray? Part number kf04050kv is gray because it is infused with kevlar. Is this the correct kit for a 2012 Ford F-250 4X4 6.2L Crew Cab? Looking at the installation instructions the mounting bolts are different than what I have. 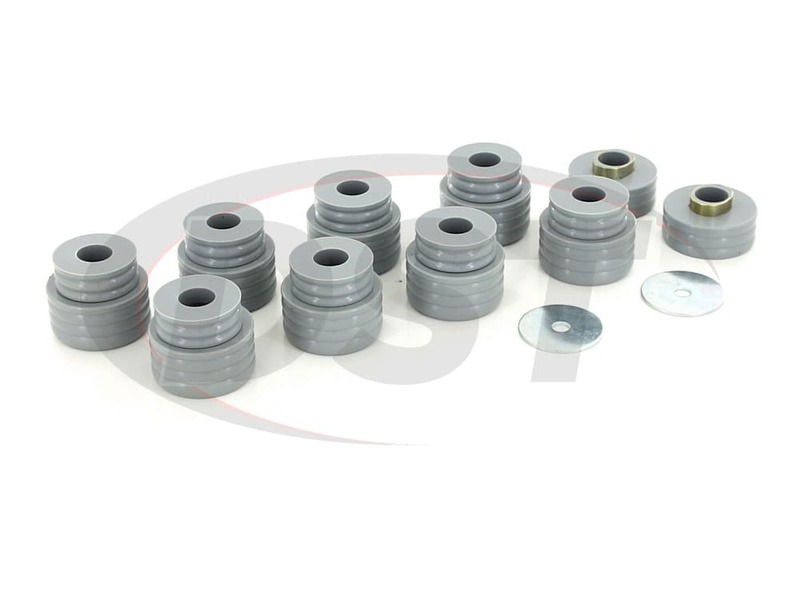 Do you offer a hardware kit for the kf04050kv body mount kit? You would use the same hardware kit as the regular cab. The super cab or extended cab has the same number of mounts. You would use DHW010. 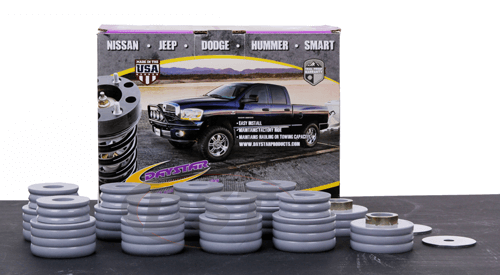 Does the kit kf04050kv fit my 2008 Ford F-250 Crew Cab? And are you suppose to re-use your original hardware?